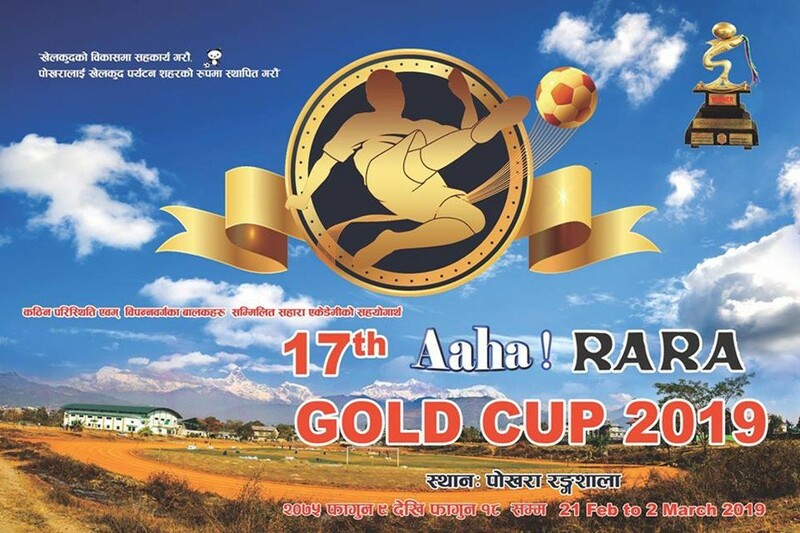 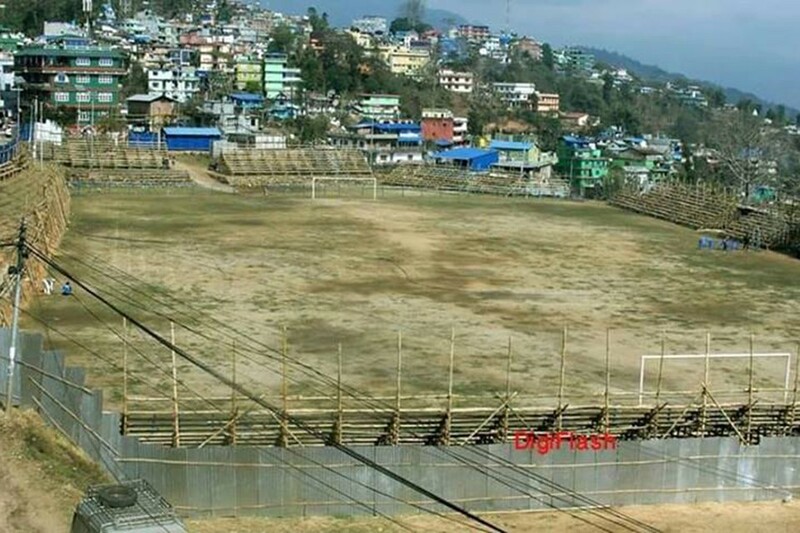 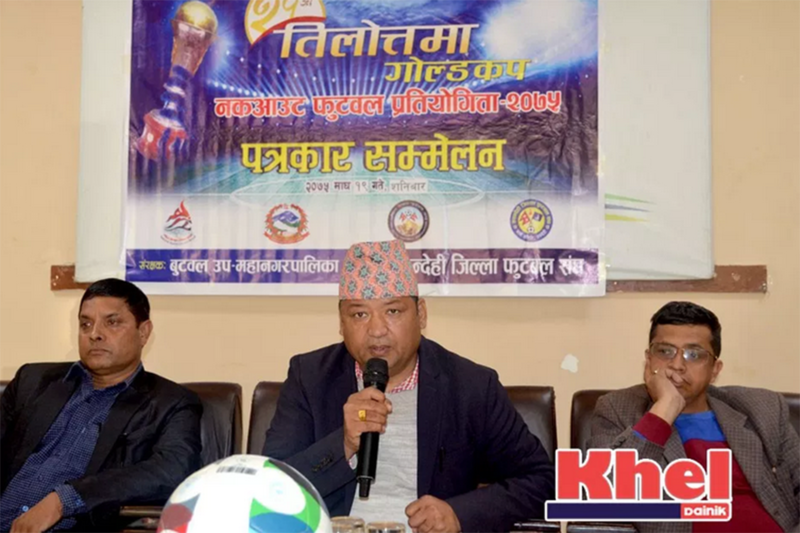 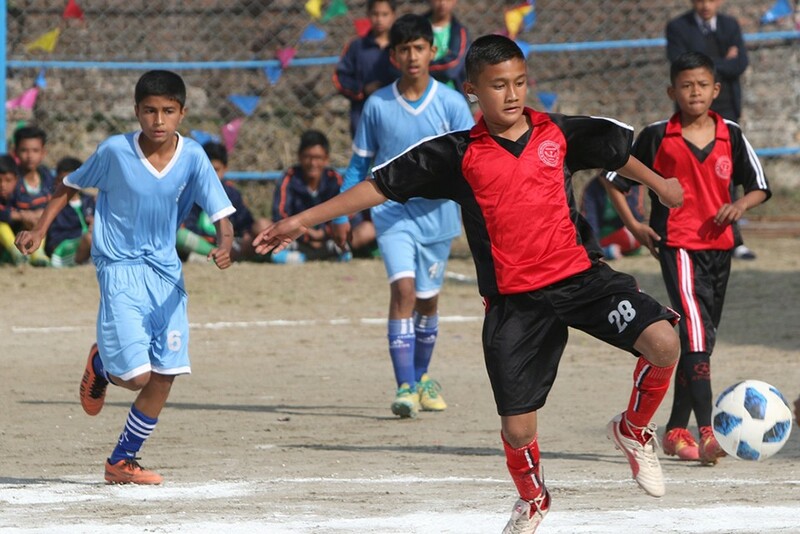 4th Orchid cup 7-A-Side got underway in Kathmandu on Tuesday. 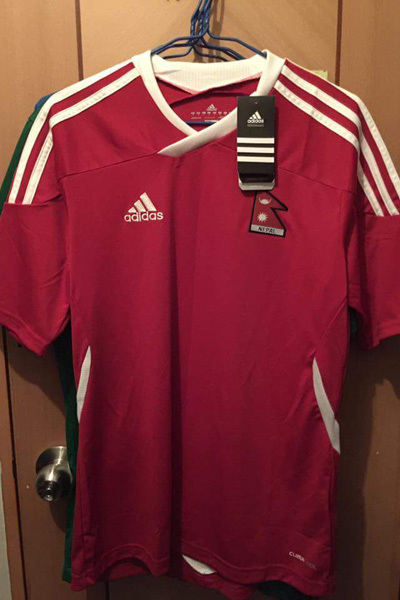 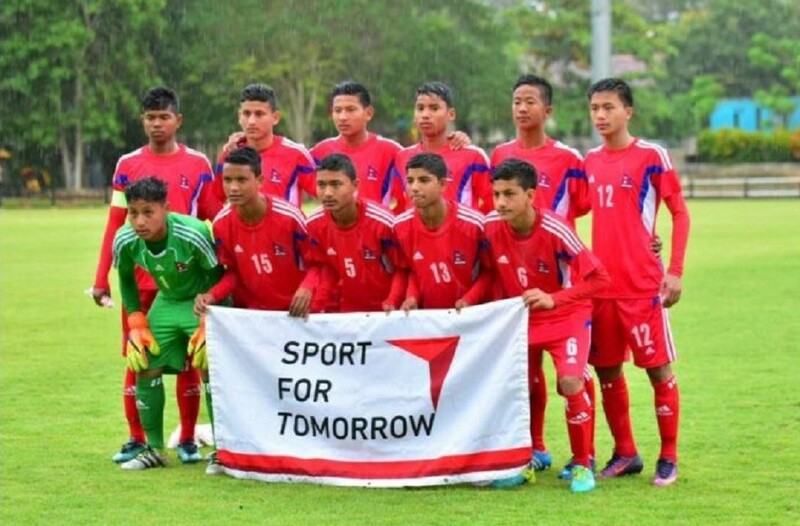 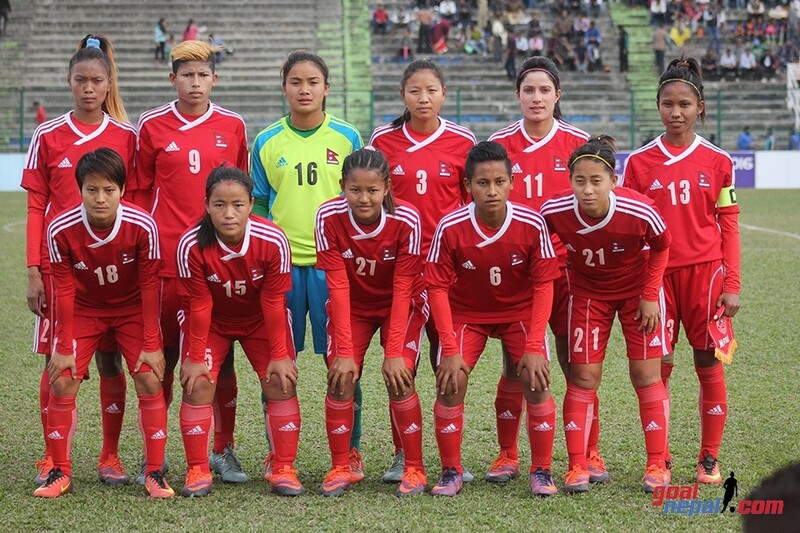 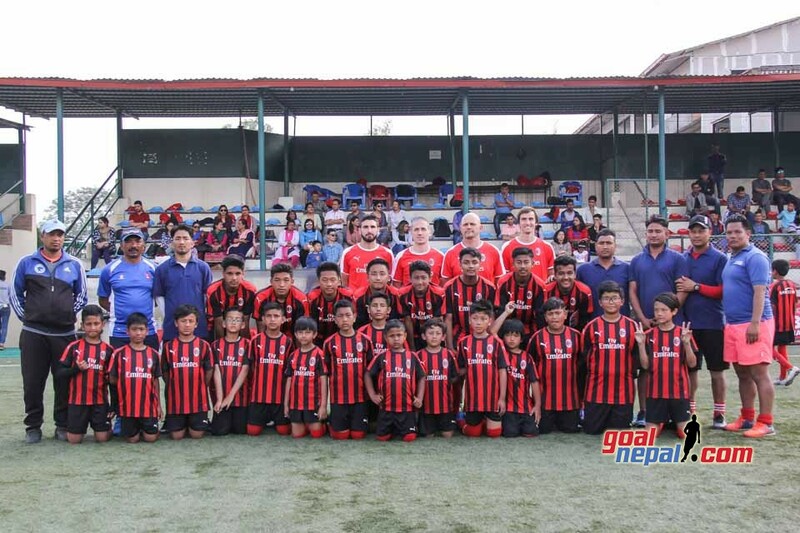 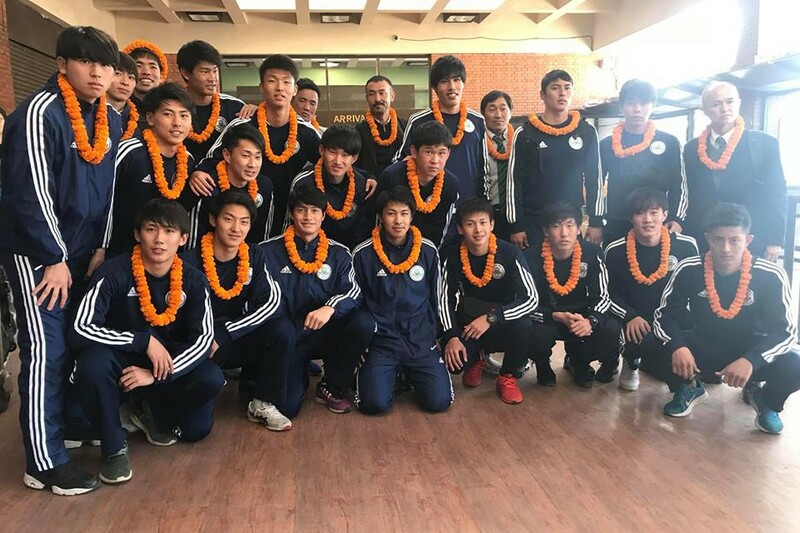 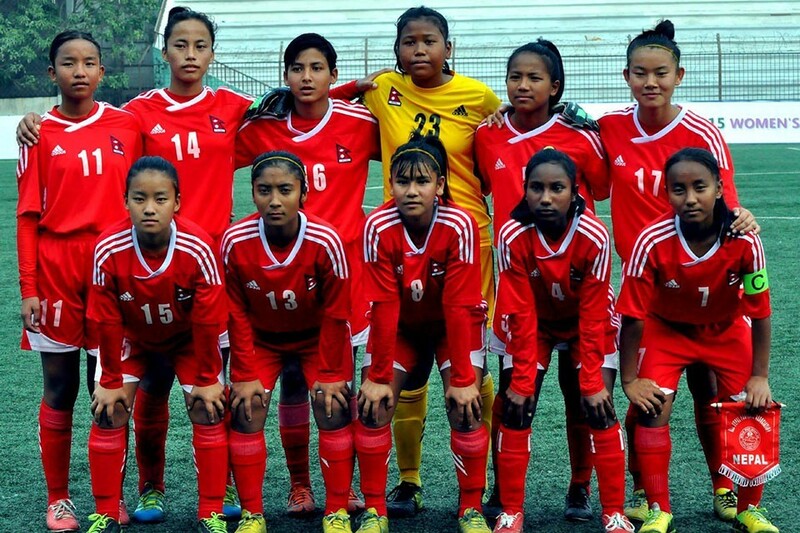 Hosts Orchid pupil secondary school defeated Nepal Tara 4-3 on Tuesday. 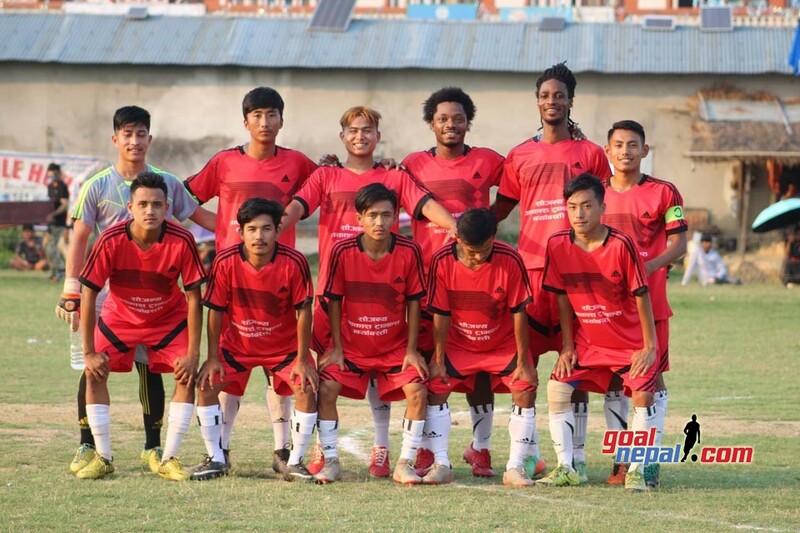 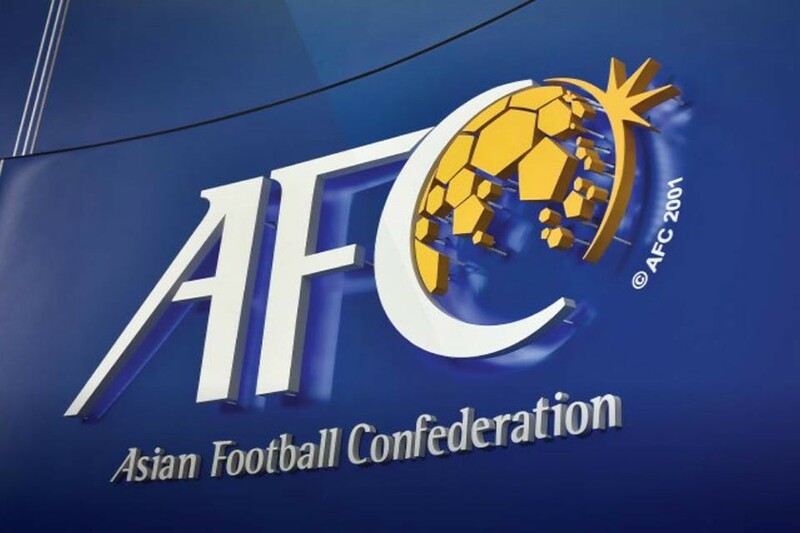 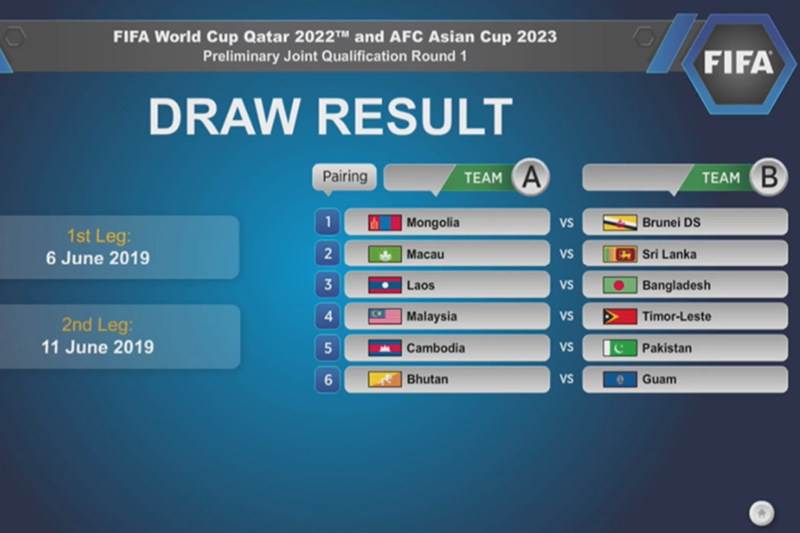 Yogesh Bista scored a brace while Lalit Pun Magar and Sital Karki scored apiece for the winners. 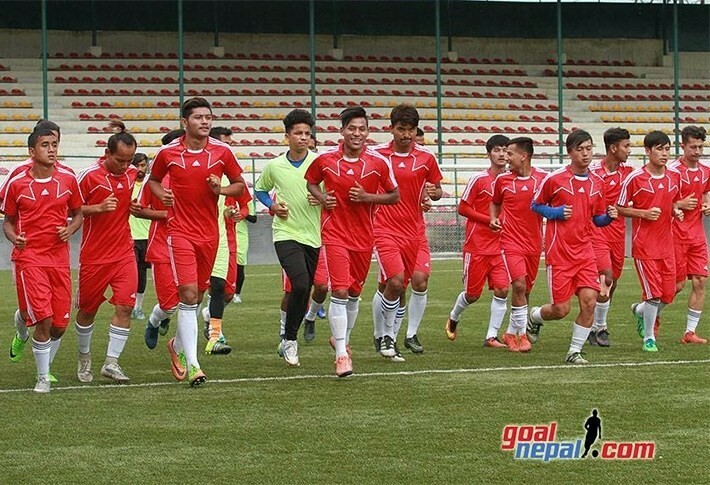 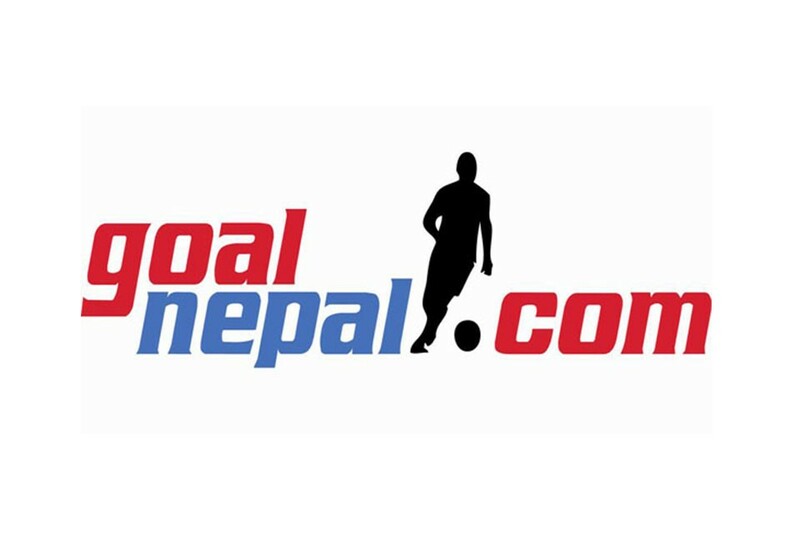 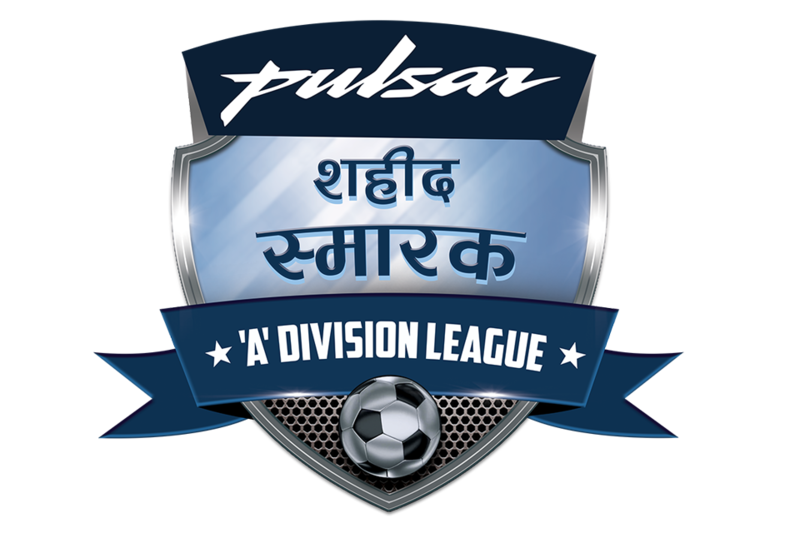 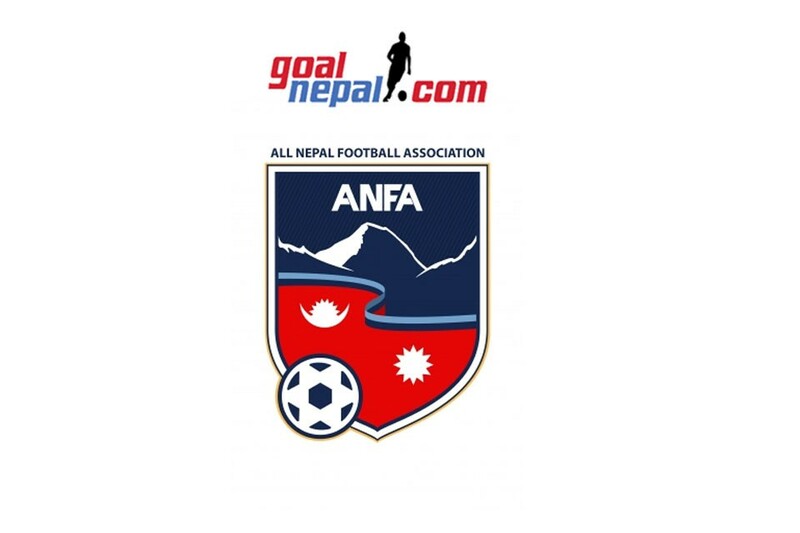 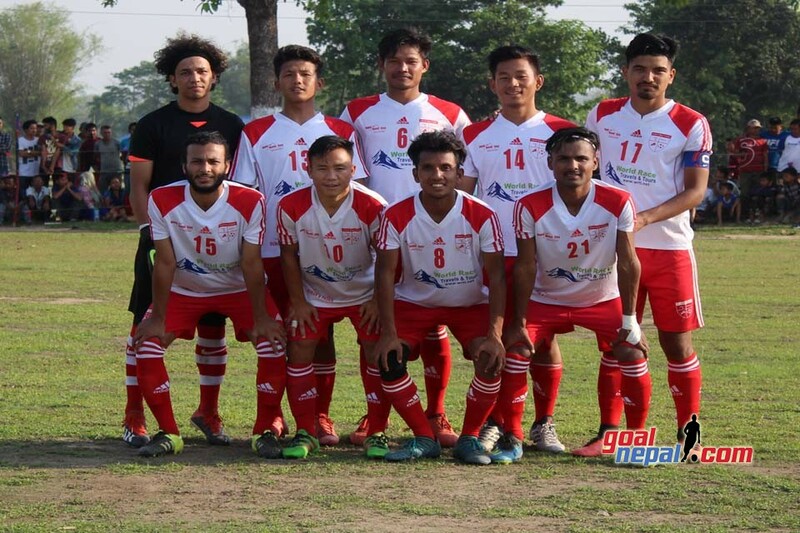 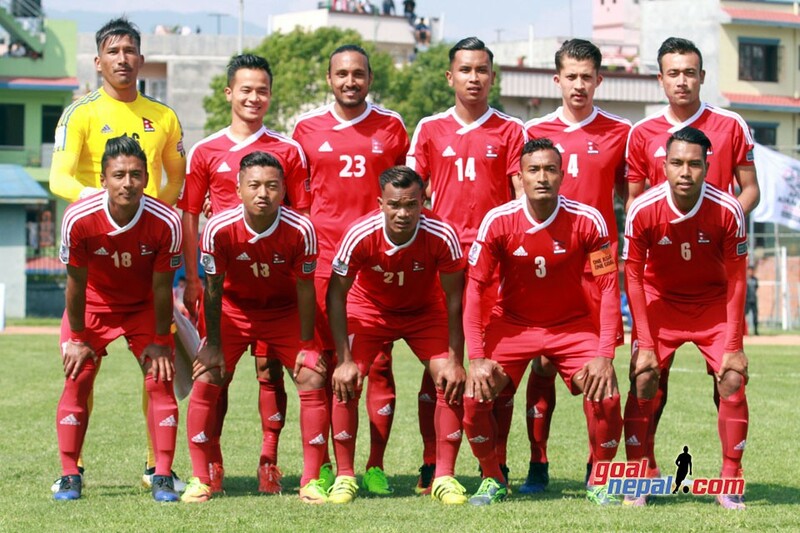  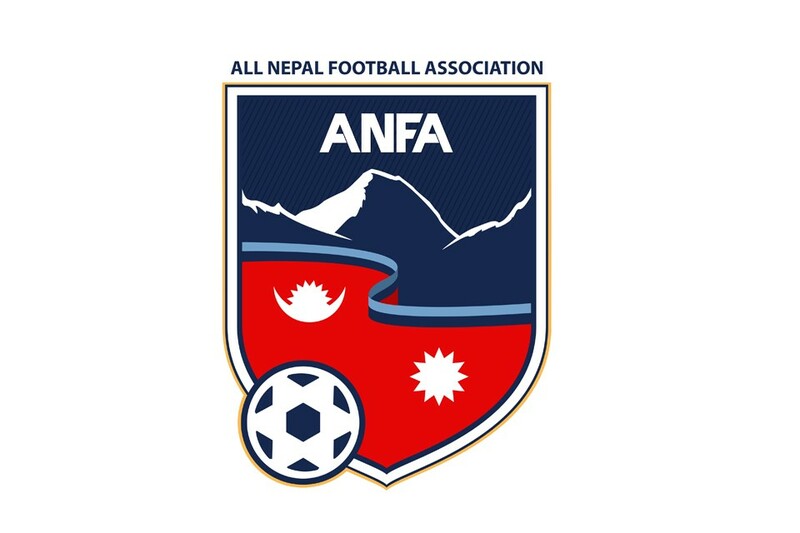 Bhuwan Shrestha scored a brace while Aashish Dhakal scored another for Nepal Tara. 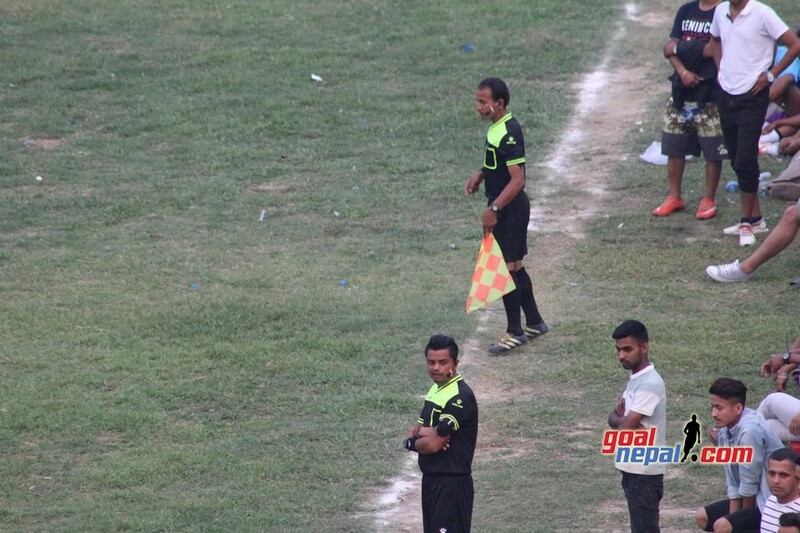 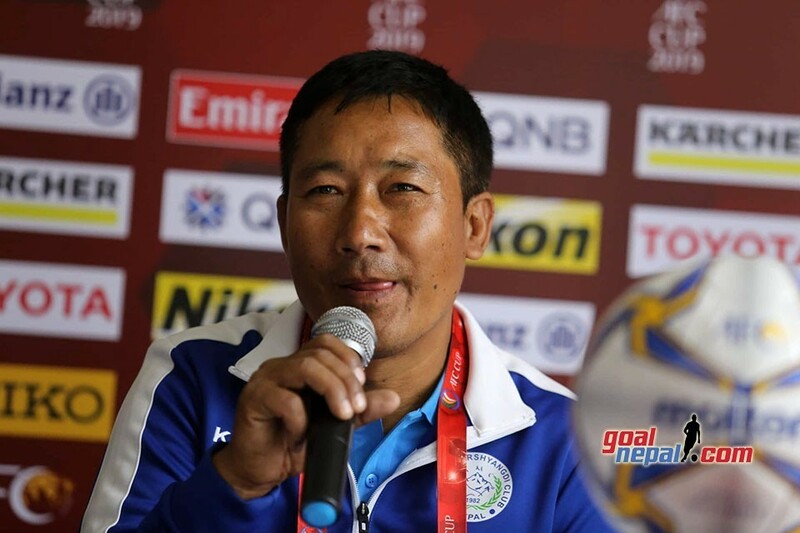 Bhuwan Shrestha became the player of the match. 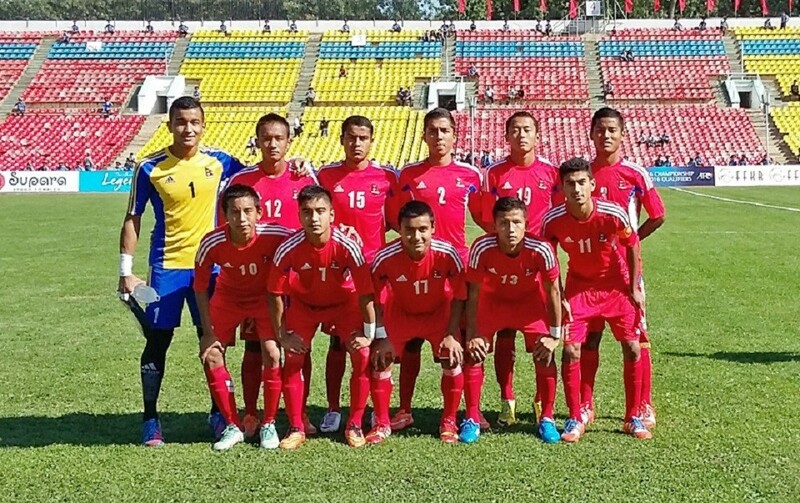 In second match, Akchyarika defeated Ankur 2-1. 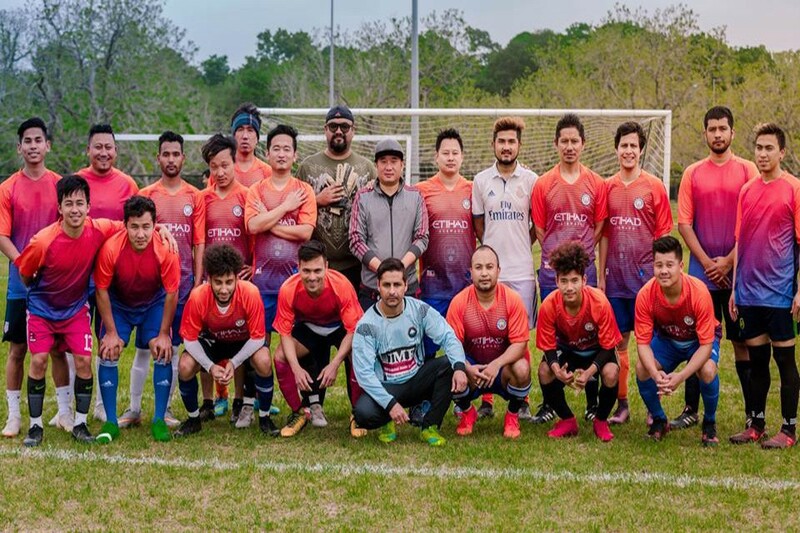 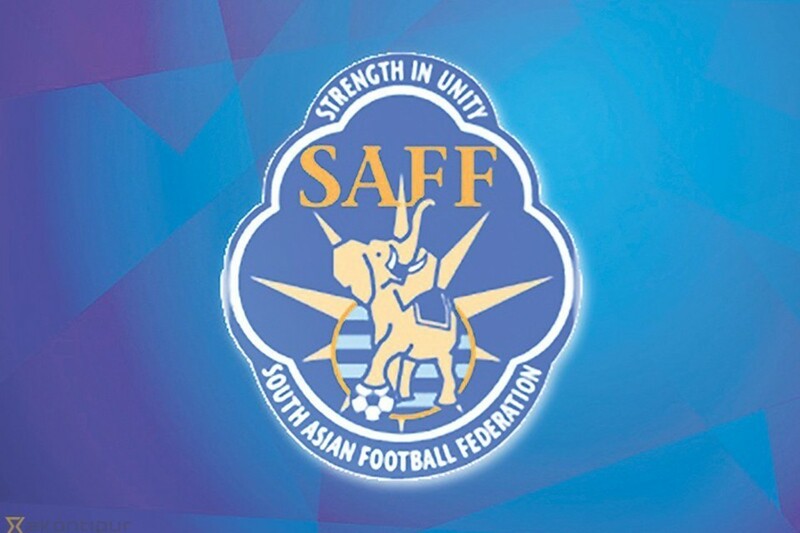 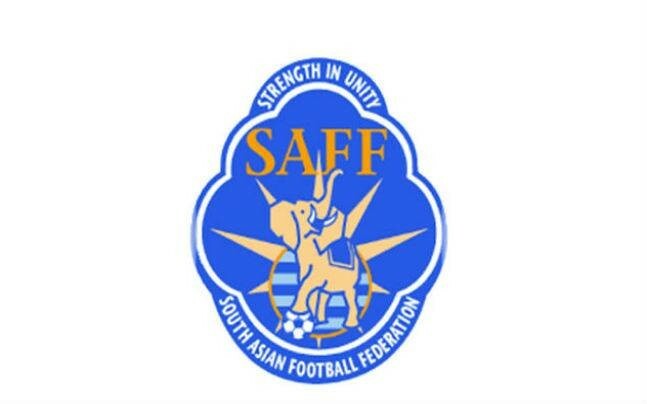 Sandesh Chapagain and Rohan Magar scored apiece for the winners. 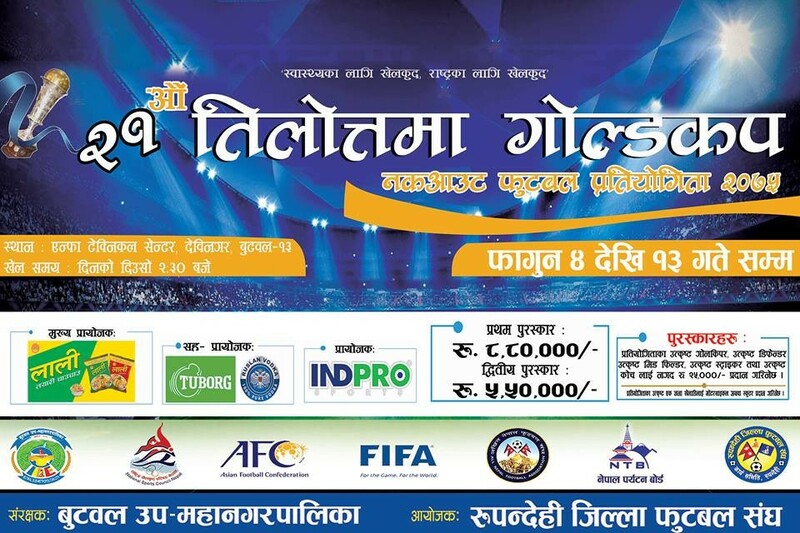 Earlier, former PM Madhav Kumar Nepal inaugurated the championship, which has a winning purse of Nrs 20,000.